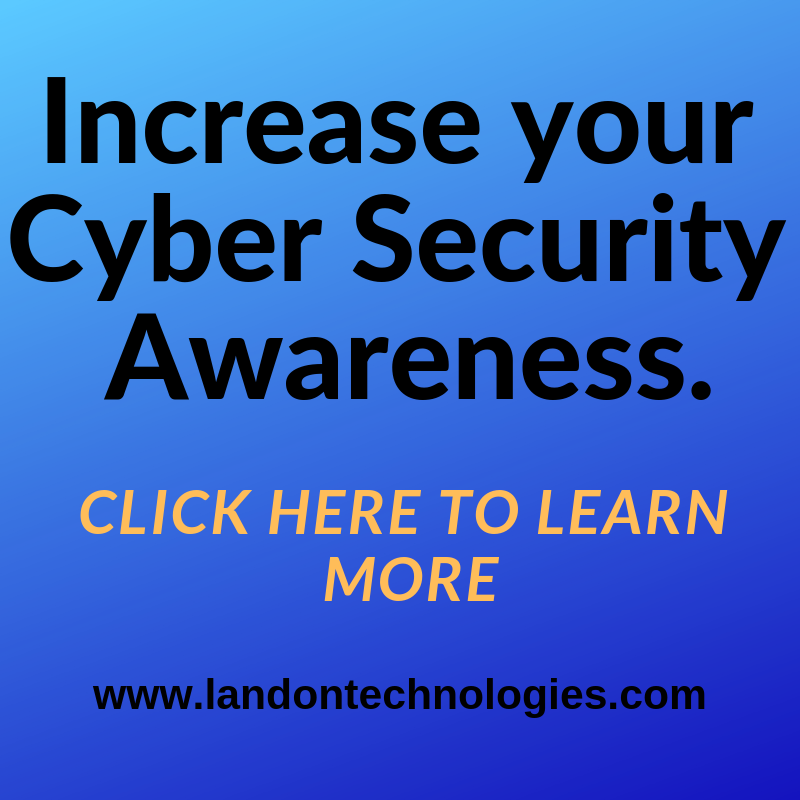 Business Internet Security Services | Landon Technologies, Inc. Regardless of the size of your office or business you will immediately benefit from having a preventative Cyber Security plan in place. We know that proper internet security begins with multiple layers of protection. This layered protection approach that we offer begins with us doing an onsite analysis of your office network and systems. Then we provide you with an affordable quote for Internet Security Services. Proper internet security does not need to be expensive, but is not free either. We understand small businesses and budgets, so you are in good hands. Once implemented, your Internet Security Service plan comes with one year of free monthly network monitoring. All sizes of business will benefit from using our business internet security services. We are a well trained team of certified professionals that take your internet security very seriously. After all your business data, employee productivity and online security is where to begin when it comes to a productive office environment. Our consultants are standing by, so contact our office today to schedule your phone call with one of our lead internet security advisors. Currently Landon Technologies services many cities in Georgia and Florida, but also offer our services to other states and regions (travel fees may apply). Start protecting your office today! Get in touch with us for the best in Small Business Internet Security Services for your organization!